Hey ladies! We’ll be on break from November 30 to December 4. See the poster for more details! All the way in beautiful Switzerland, Mari Henud wears 2 of our newest releases! Catch the Sunshine 2-way bikini and the Hula Ruffled Bikini. Sunshine 2-Way Bikini Set Hula Ruffled Bikini Set We’ve got news for you, too! We have freshly restocked the Sundeck Maillot in Wine. 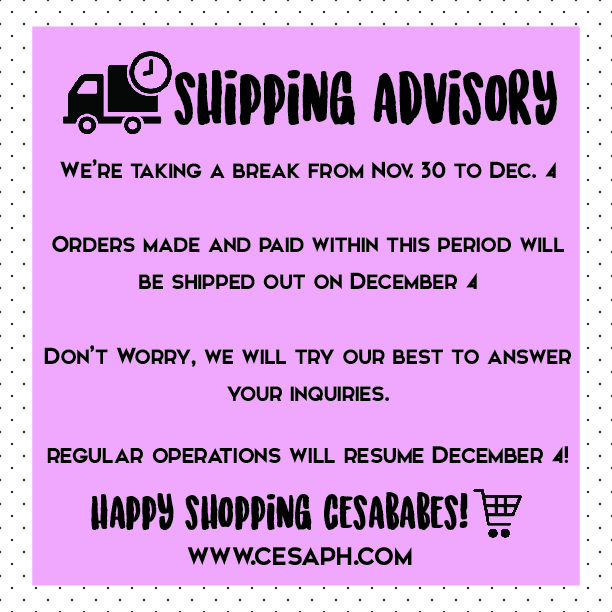 Get it while you can, #Cesababes!